Performance enhancing ice cream sounds too good to be true, but two athletes may have created just that in their Boston University dorm. Mariana Ferreira, 21, and Rachel Geicke, 24, are the brains behind Snow Monkey, a sub-zero superfood with a texture similar to ice cream. Thanks to a successful Kickstarter campaign that recently raised over $30,000, the Los Angeles-based company will soon stock grocery store shelves with half-pint “pods” of its high-protein, fruit-infused product. 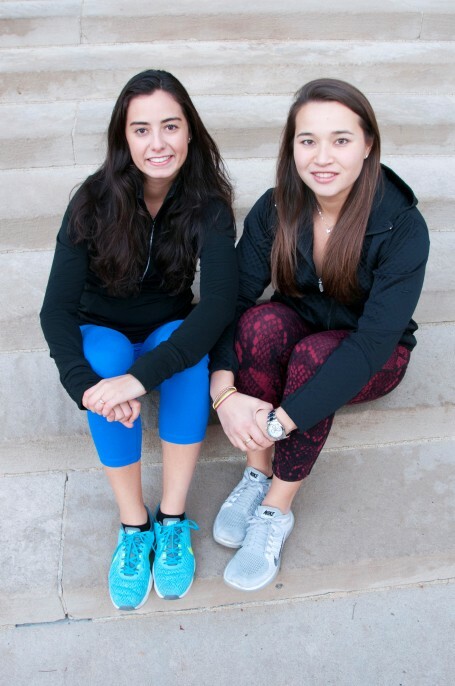 Founders Mariana Ferreira (left) and Rachel Geicke (right). Ferreira is the diligent and dynamic half of the partnership; the company’s task-master. Geicke took on the role of the visionary, ensuring that the company is on track to achieve its long-term goals. She also manages the external strategic partnerships. In February, they mounted a Kickstarter campaign to speed up the process of bringing Snow Monkey to market. New food products typically originate in home kitchens, are later introduced to consumers at farmers markets, then move into mom-and-pop stores. If successful at that level, founders often receive seed money or take out a loan, then invest in branding. The move to wide distribution in grocery stores can take years. To create a visually stunning and information-laden Kickstarter page, the duo partnered with Moxie Sozo Design. 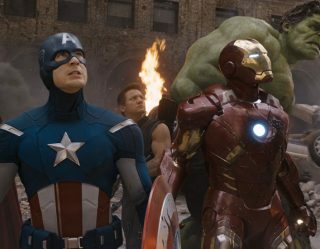 They also talked to acquaintances with experience in crowd funding and did research to figure out how to maximize the campaign. Snow Monkey’s original goal of $20,000 was surpassed in only six days. Over 300 backers were rewarded with Snow Monkey pods shipped to them on dry ice. 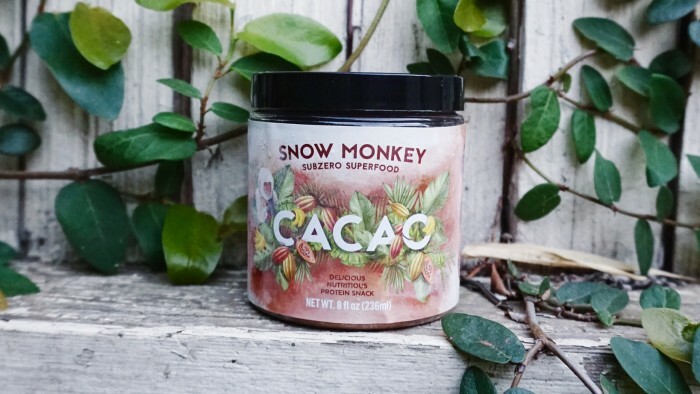 For now, the focus is on getting the Goji and Cacao varieties of Snow Monkey into retail. More experimentation with flavors and exploring products that complement the brand will follow. “We know that however we grow and whatever we end up introducing into the Snow Monkey family, it’s going to align with these values of an active, sustainable, and mindful lifestyle with minimalistic and carefully selected ingredients,” Geicke says. 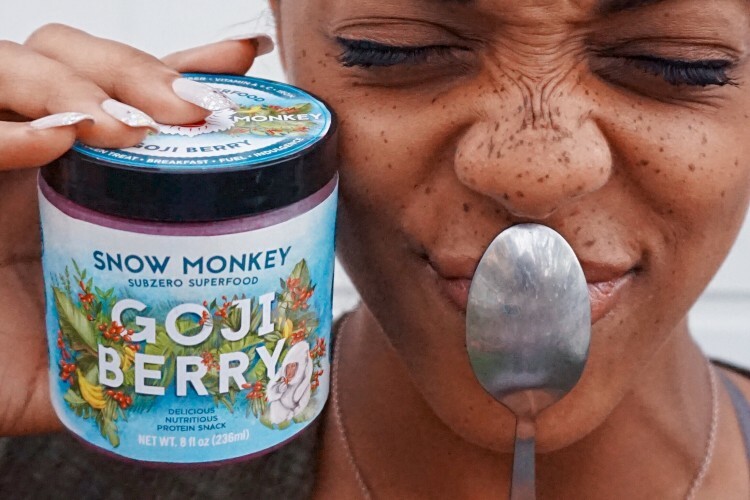 Eventually, the founders want Snow Monkey to evolve into a brand that goes beyond food. 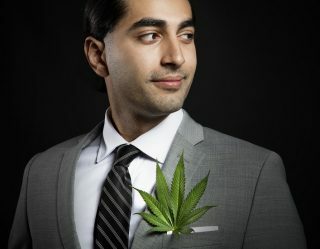 While the partners can’t disclose in detail what they have up their sleeves, their plans are the opposite of pint-sized.